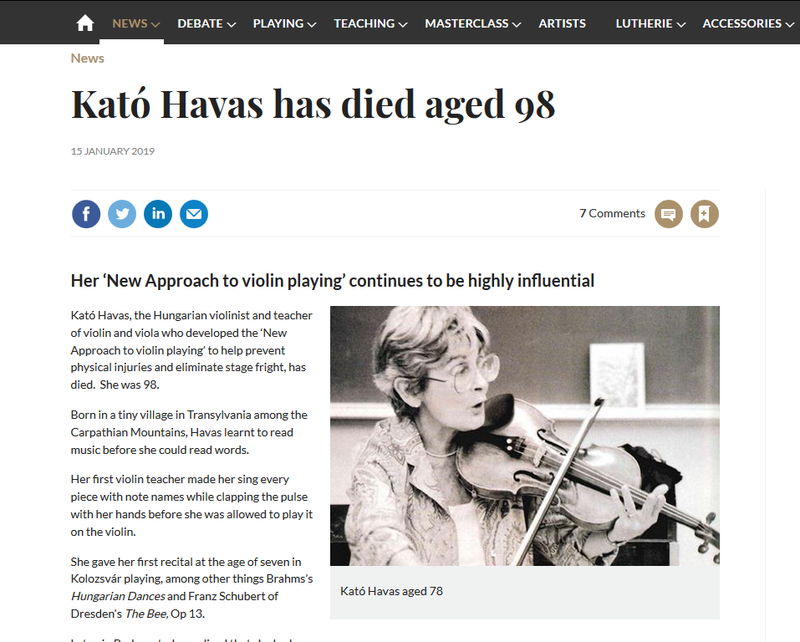 With great sadness we learnt of Kato Havas's passing on December 31, 2018. Several articles about Kato Havas and her activity have appeared online and in the press, and more are going to be published. Here are a few from major publishers, with some comments of mine. 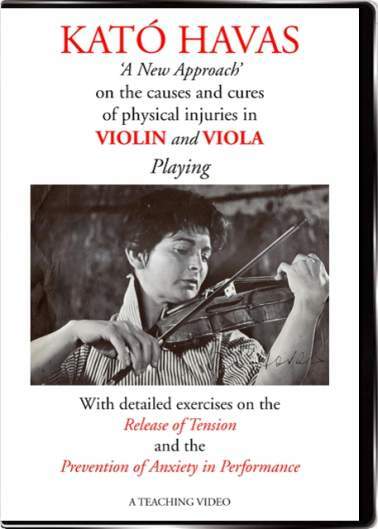 "Her ideas were controversial: at a time when players were not yet ready to reveal their debilitating aches and pains for fear of losing their reputations or jobs, Havas’s declaration that such suffering could be alleviated was seen as a threat to traditional teaching methods. 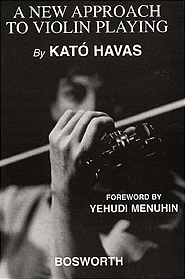 Nevertheless many players, some of them very well known, secretly came to her with their problems..."
Kato Havas's first book, A new approach to violin playing, was published in 1961 and is still in print and selling. 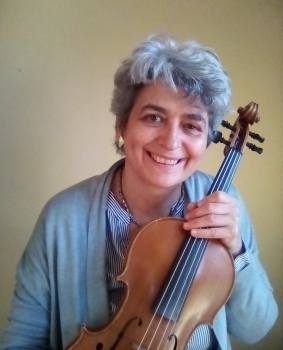 "I'm immensely grateful to Kato Havas because, thanks to her teaching and friendship, now I can play solo in whatever situation and enjoy it. 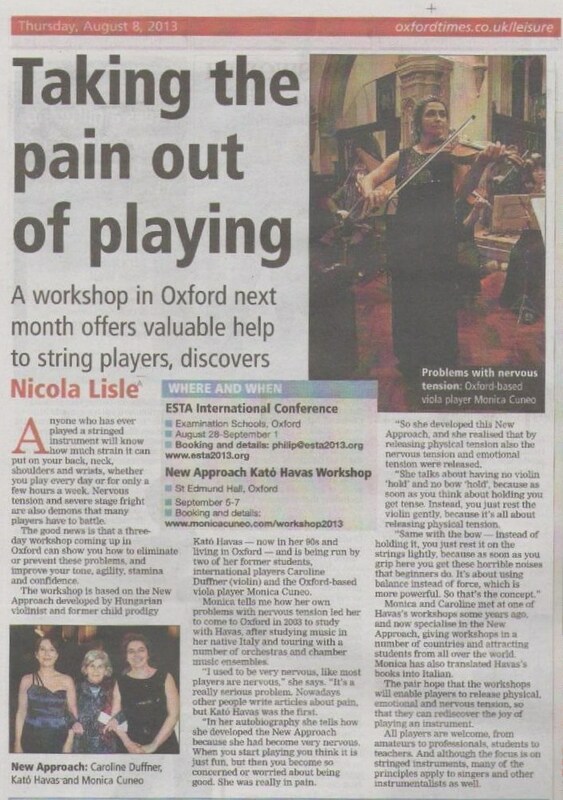 I used to be extremely nervous, like the great majority of musicians although they don't admit it, as the article says. 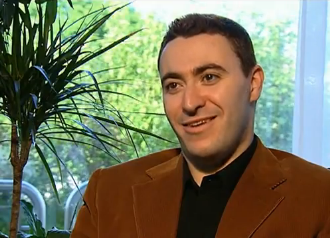 I studied at Milan (Italy) conservatoire, which is considered a very good school, but in the end I didn't feel confident. I read her book Stage Fright, then I translated it in Italian and later the other two books of hers. Then I moved to Oxford to study with her and I'm still there, and I'm going to say goodbye to her for the last time at her funeral. I teach the Havas New Approach because I have seen the huge difference it can make to players of all levels. Way too many players have benefited from her teachings in secret, without acknowledging her (as the article says), which is really unfair. Now everybody talks about musicians' injuries and stage fright elimination and many concepts of hers have become "public domain". She ways way ahead of her time. Nobody is perfect but, among the many famed teachers I met and asked for advice, she was the one who was able to help me regain confidence in my playing. It is high time that more players admit how they were helped by her. 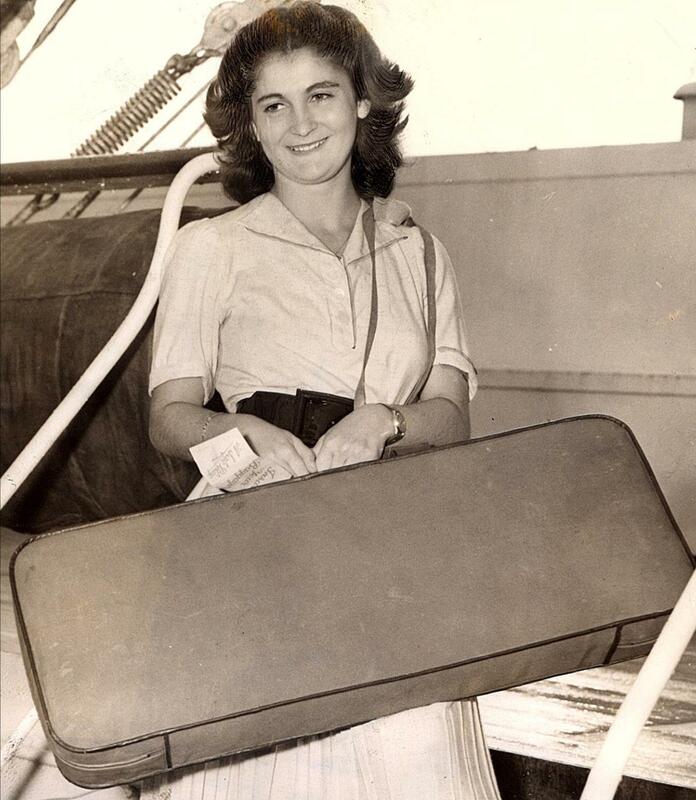 ..."
I am convinced that her teaching and her philosophy will always be valid and increasingly important to help musicians play without suffering, being able to express themselves and communicate more easily through music, improving the lives of musicians and their listeners, that is, everybody. 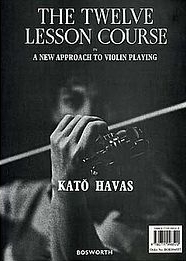 If you found Kato Havas's New Approach useful in any way, through reading a book, watching a video or through personal contact, I'd like to warmly invite you to write a comment on The Strad's page, in whatever language you prefer. To do this, you'd need to register (free) and then you can also read a lot of useful articles. The article says she was Romanian-born because the town where Kato Havas was born used to belong to Hungary (Transylvania, she always joked about that) but then, after the First World War, in 1920 it was given to Romania, just months before Kato Havas's birth. Nothing wrong with Romania but Kato always said she was Hungarian and was very fond of her origins and of the Hungarian culture. 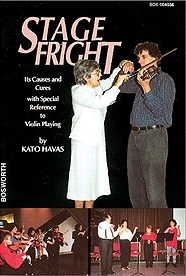 There is a whole chapter in Stage fright, about the Hungarian gypsy violinists. 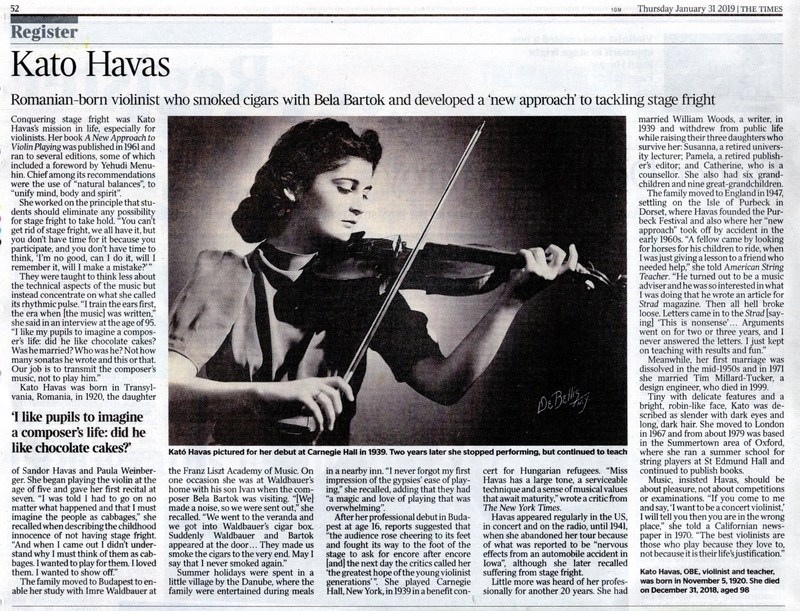 "What I learned from the Hungarian gypsies..."
This is what Kato Havas says she learned from the Hungarian gypsy violinists about music and violin playing. I think this video suits this occasion very well as a conclusion, it really explains the purpose of music and playing. The Havas New Approach is not only about doing the correct movements or in playing all the right notes. It is about a different way of looking at these music making, a different way of approaching it.